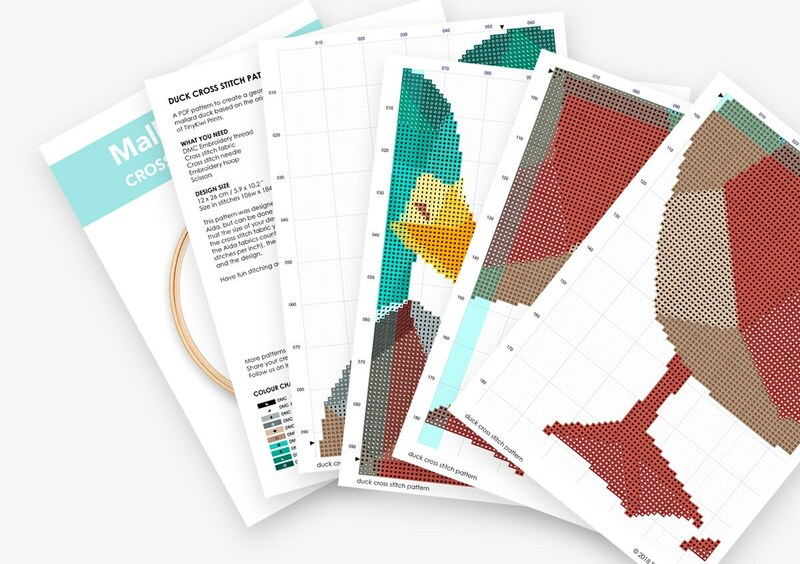 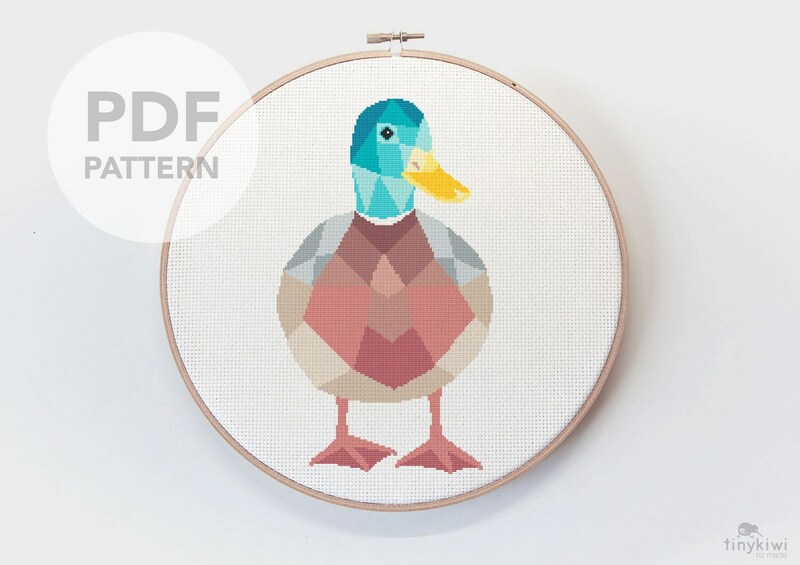 A PDF pattern to create a geometric mallard duck based on the original artwork of TinyKiwi Prints. 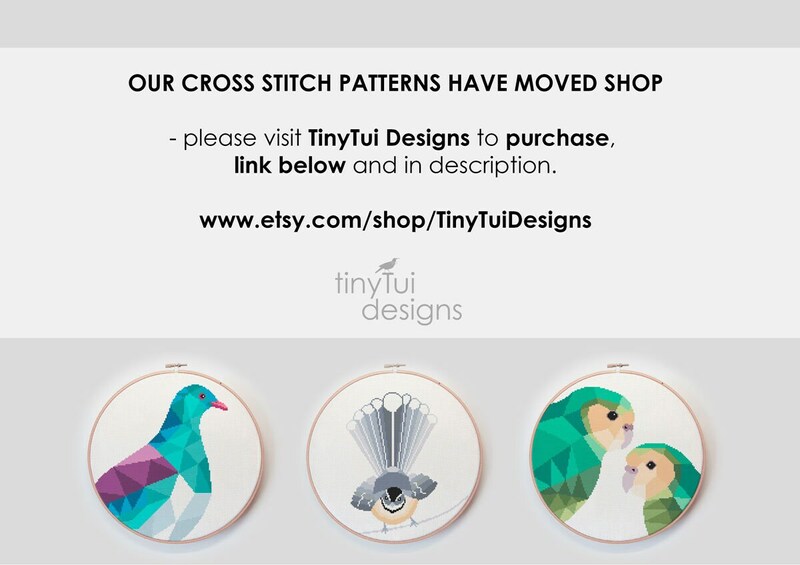 - Pattern in colour symbols and in black and white symbols. 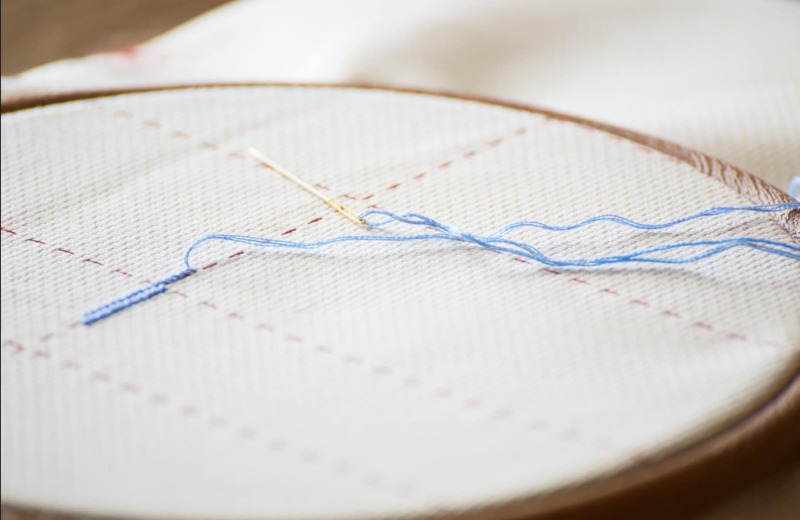 12 x 26 cm / 5.9 x 10.2 "
Have fun stitching and creating!